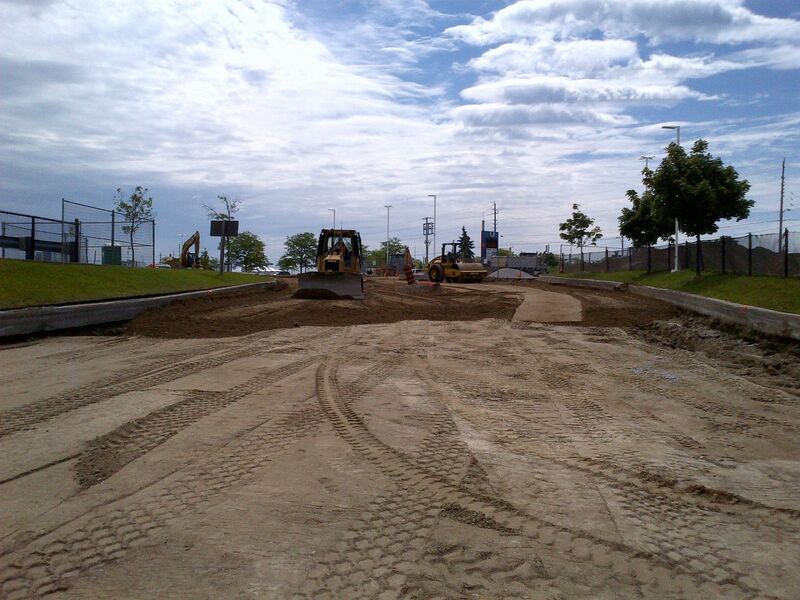 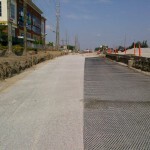 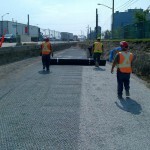 Mostly operating as a support service for our successful roadway paving and repair projects, our grading contractor experience ranges from major regional highways and municipal roadways, to pathways and commercial parking lots. 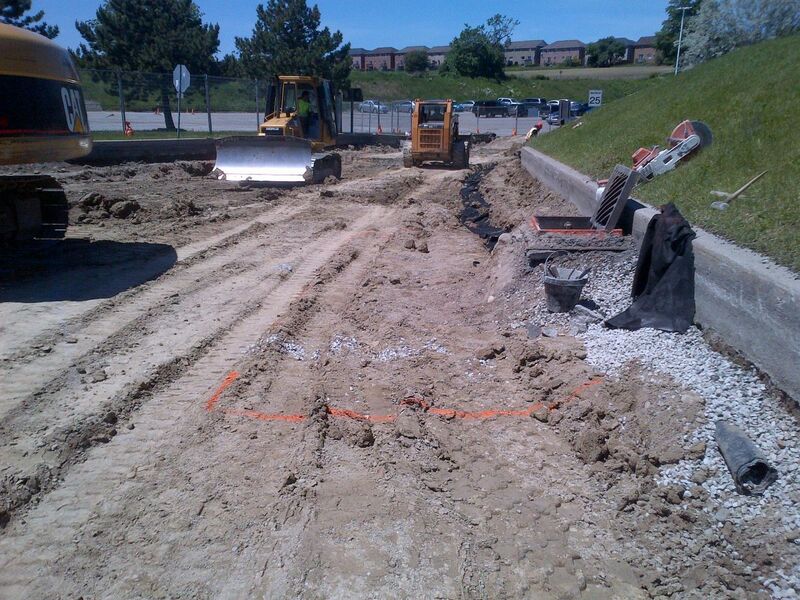 In addition to these projects we also provide grading services for gravel roads, earthworks projects, level base and specific slope requirements, drainage systems, large landscapes projects, sub-grade and base course layers, finished contouring and base compaction. 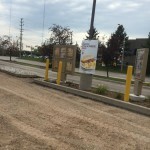 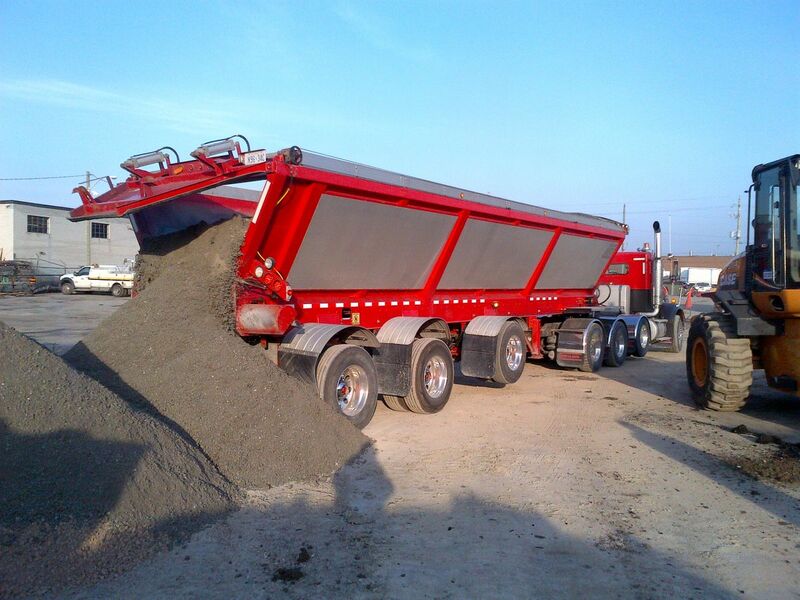 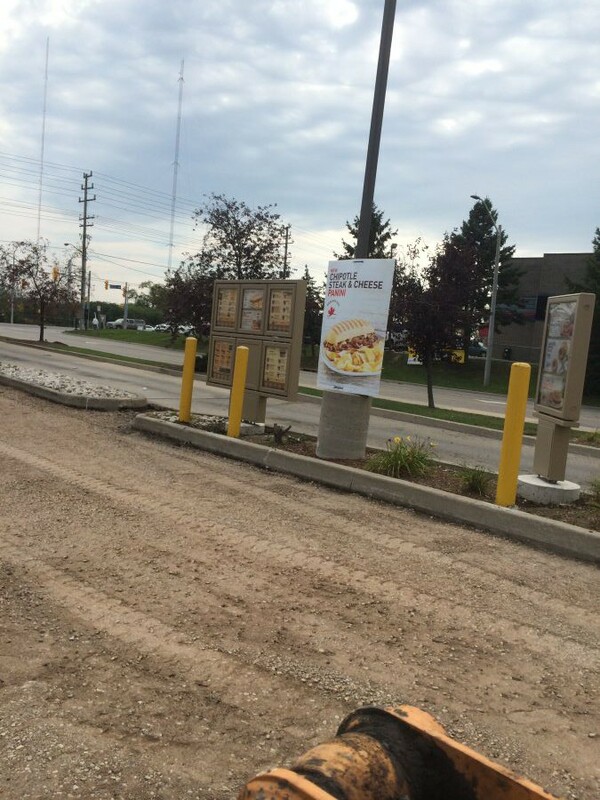 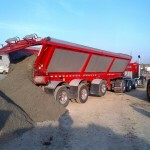 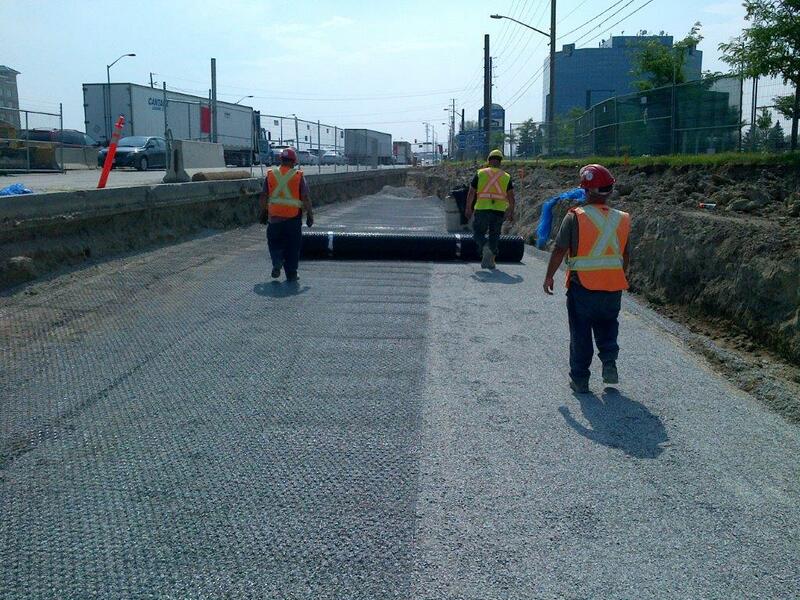 Ashland Paving Ltd. is a Vaughan based civil and commercial construction company that has been serving Toronto and the GTA for over thirty years. 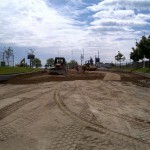 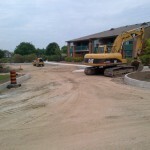 We provide grading contractor services for major commercial and municipal (civil) paving projects and can perform as either the general contractor or as a subcontractor. 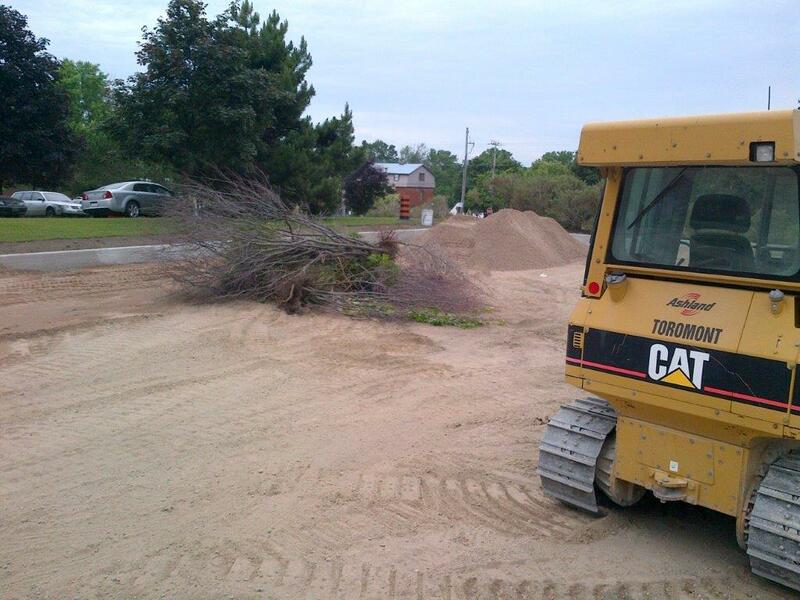 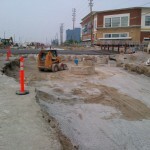 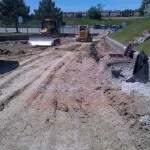 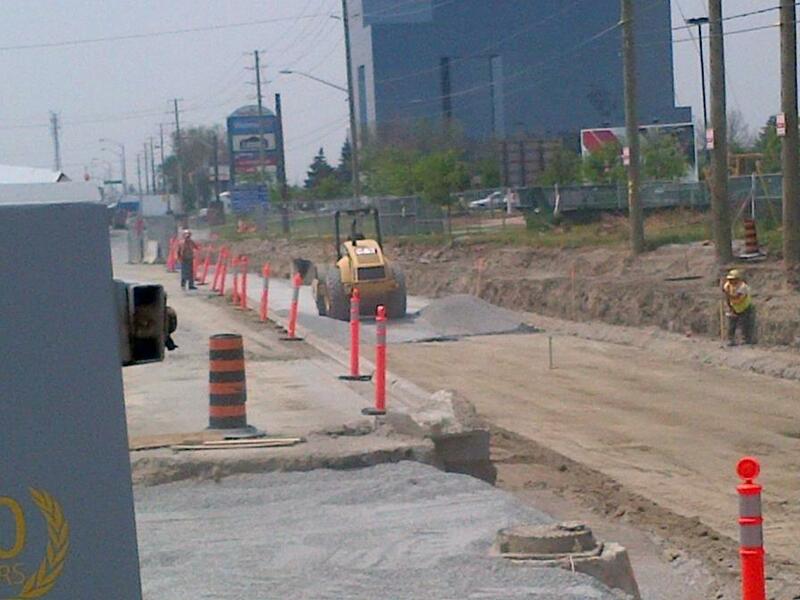 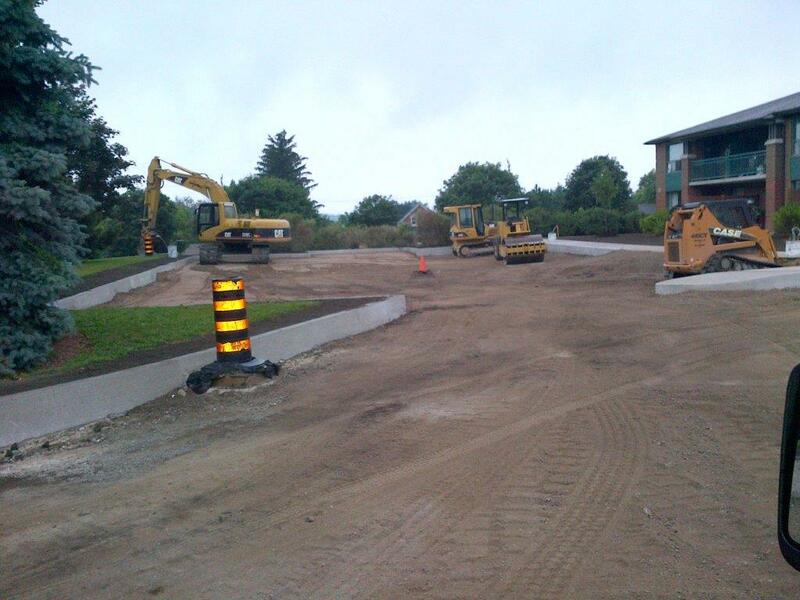 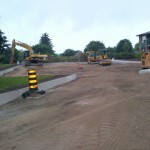 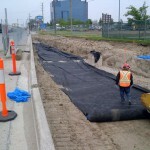 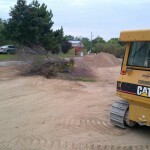 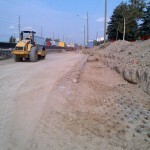 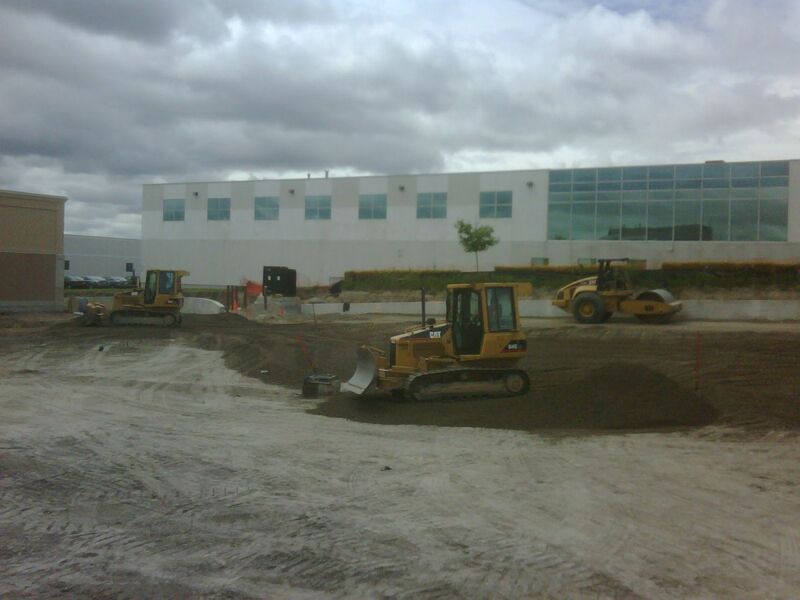 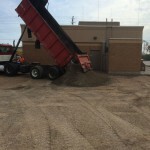 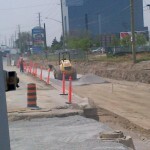 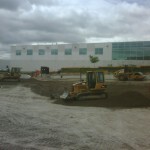 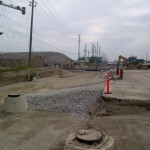 Whether small or large civil or commercial grading projects, we offer very competitive rates and efficient timelines. 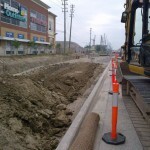 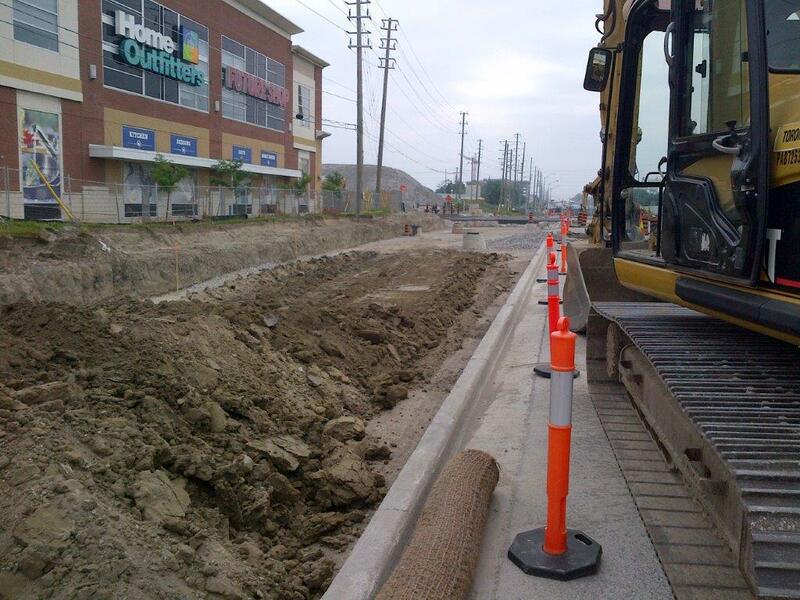 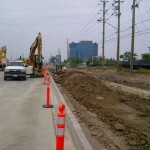 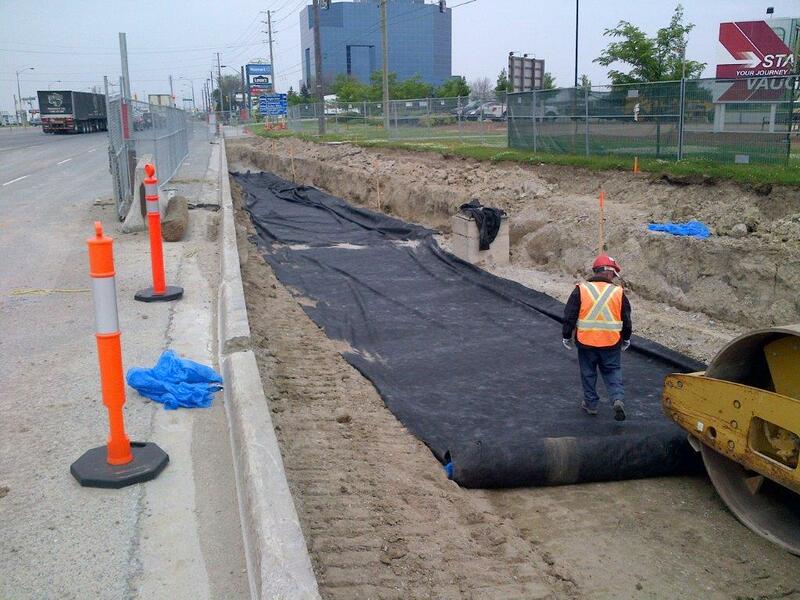 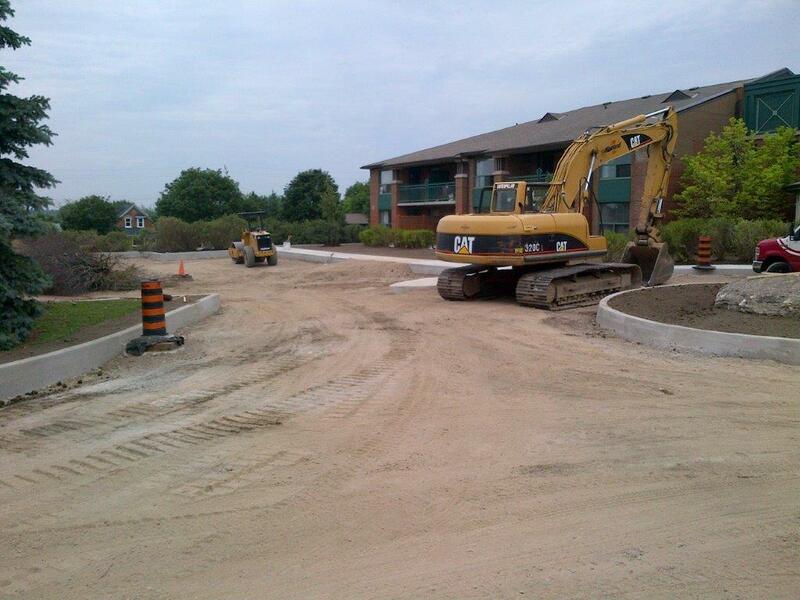 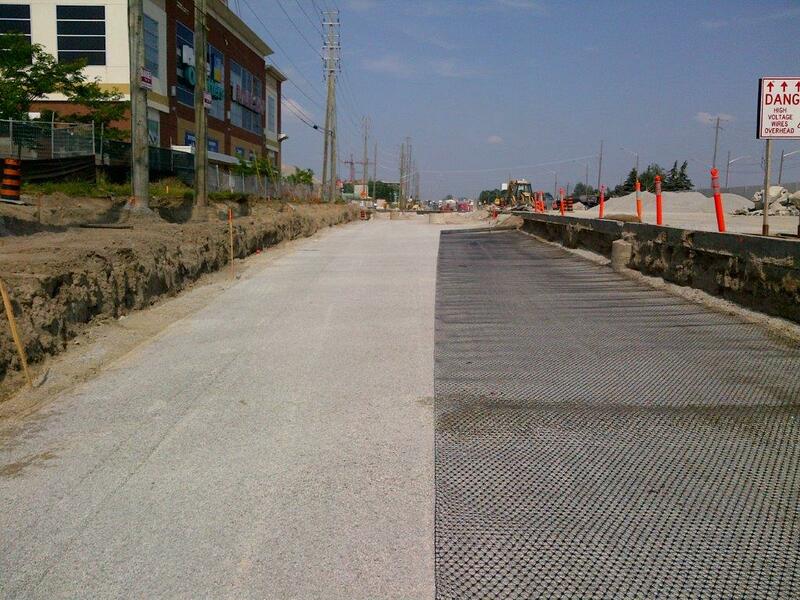 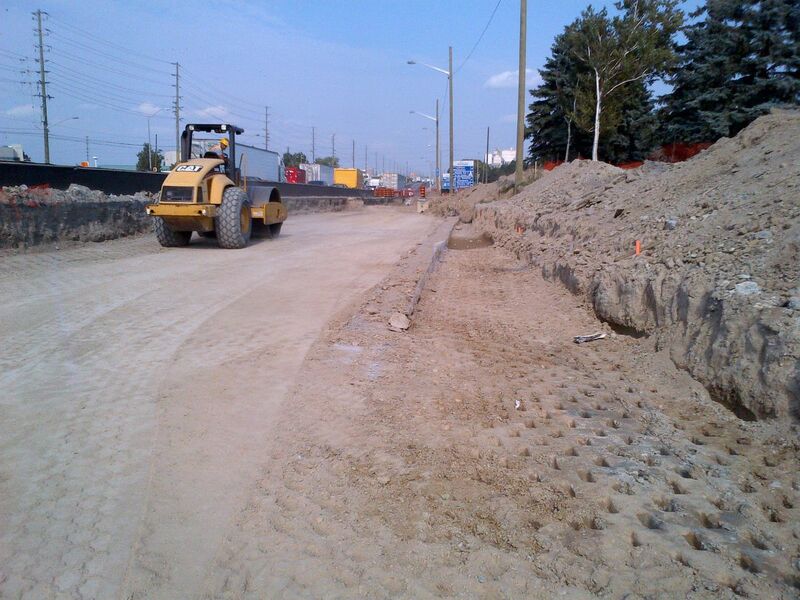 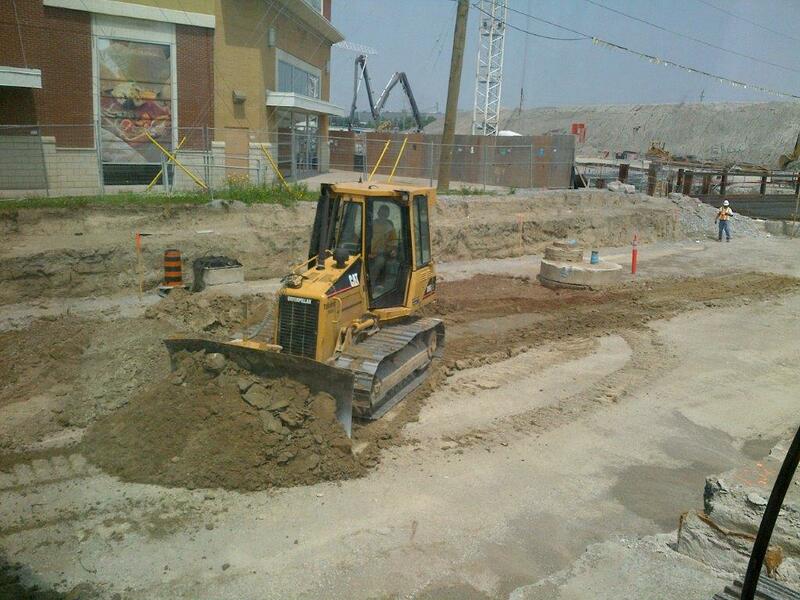 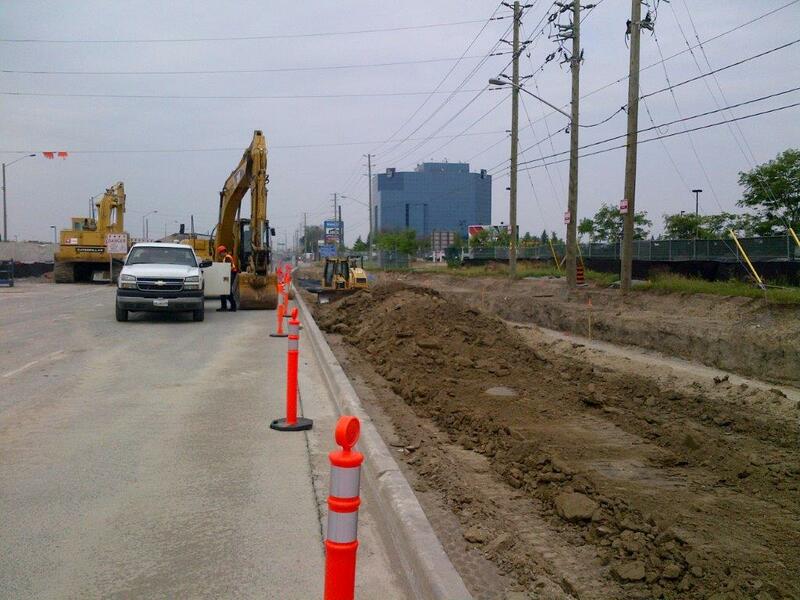 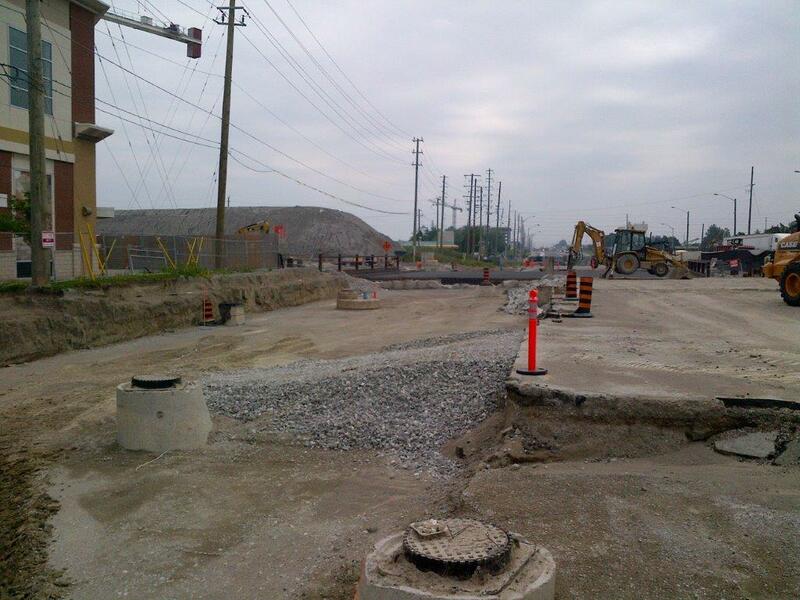 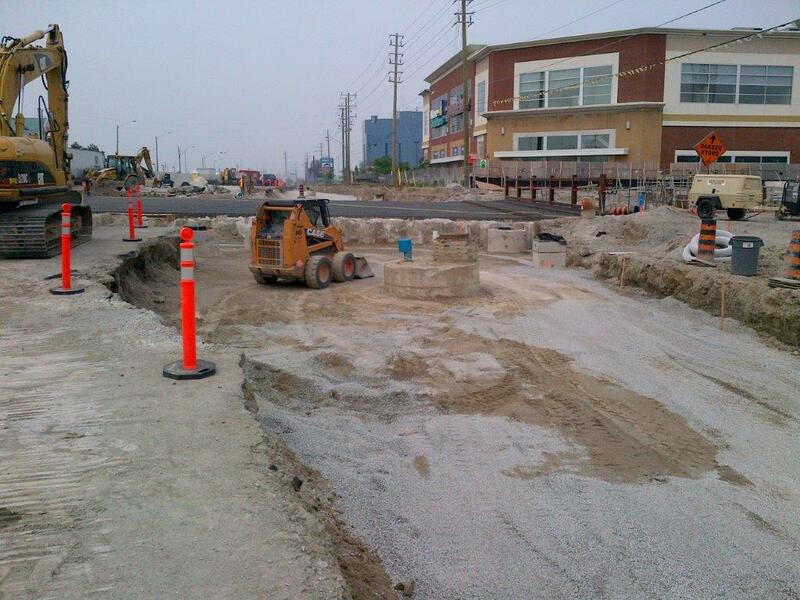 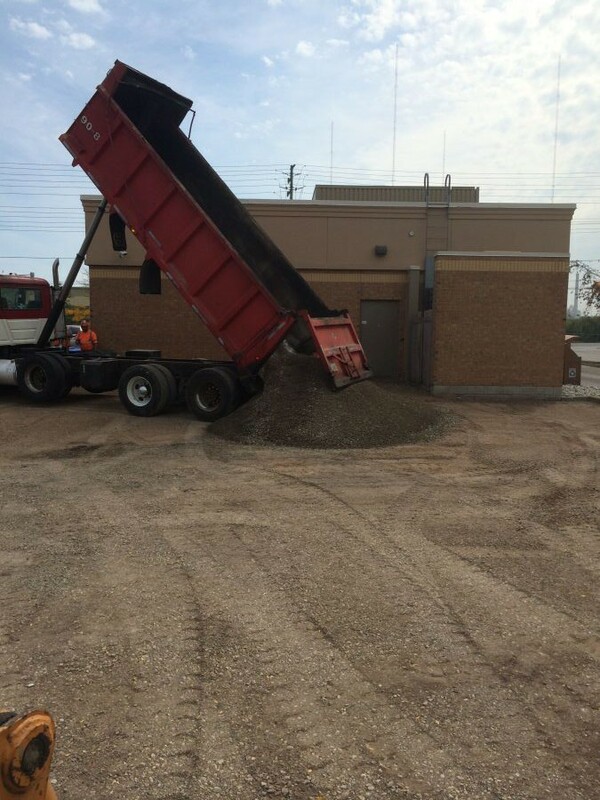 Our primary service regions for commercial and civil infrastructure grading services includes; Toronto and the Greater Toronto Area (GTA), Durham Region, Halton Region, York Region and Simcoe County. 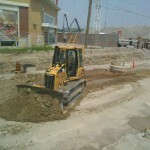 See detailed service areas below.